The weekend is for having been invited to a birthday party involving bowling, a thing I have not done in a concerningly long time. I guess if I throw my back out there’ll be lots of video games to play while I recover. 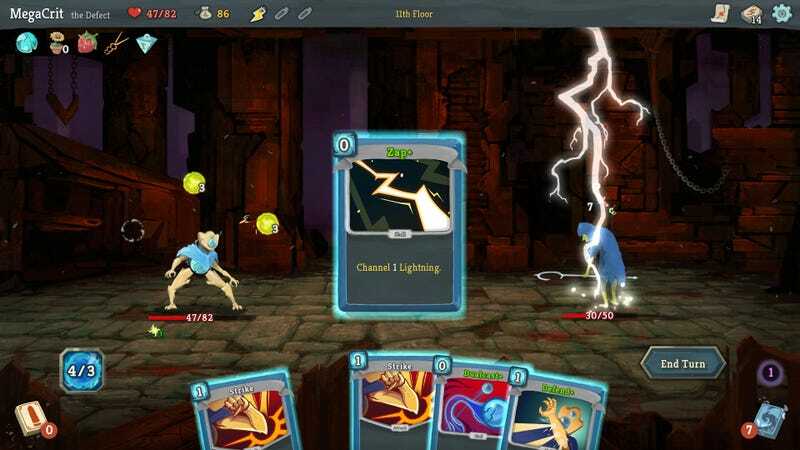 I really want to check out Slay the Spire, which I’ve heard great things about. And in case you were worried, I am still playing Red Dead Redemption 2 and still getting nowhere. All that plot isn’t going to ignore itself.